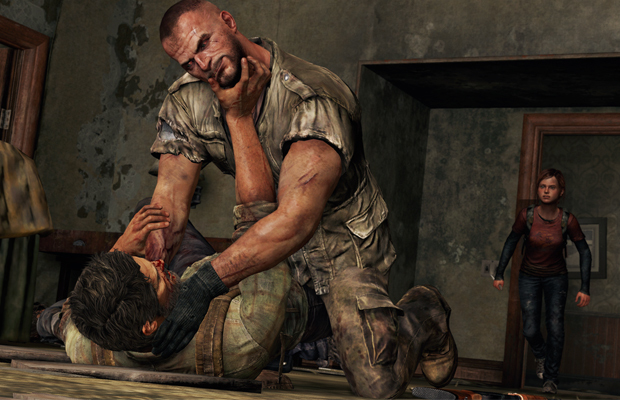 Now that the Uncharted series has run its course, Naughty Dog is ready to deliver its next PS3 exclusive in the post-apocalyptic adventure known as The Last of Us. Taking place two decades after a modern plague has killed millions, with nature gradually retaking the abandoned cities and towns, an adult survivor and 14-year-old girl fight for survival against infected, zombie-like creatures. No un-limited ammo here. You’ll have to depend on stealth and random objects in your environment to succeed. That’s what we’re talking about. Lara Croft has always been considered gaming’s sexiest vixen. So when Square Enix made the decision to reboot Tomb Raider with an inexperienced and vulnerable Lara, many were left worrying about the game’s new direction. Rest assure our favorite archaeologist-adventuress is still the sassy firecracker we’ve come to love over the past two decades. Traveling on a ship called the Endurance that gets hit by a violent storm, Lara and several other survivors become stranded on an isolated tropical island in the Dragon’s Triangle. Here we find our hero searching for supplies, fighting off dangerous animal inhabitants, and tracing down the tracks of other survivors. 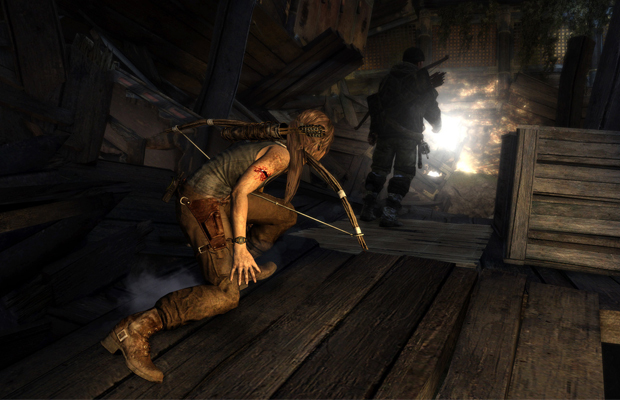 One look at the gameplay trailers and you’ll be more stoked than when you took home Tomb Raider 2.